Some of the projects I've done which are open-source, free and premium are listed here. I have developed countless other applications for clients, which CAN'T be found in this list. View more projects on my github repository. A WordPress Project Management plugin. Manage your project simply with the *right* tools and options. 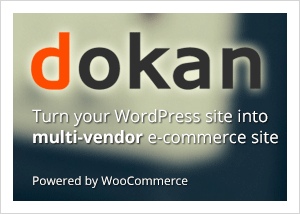 It gives you the test of basecamp, just inside your loved WordPress. Smarty is a clean, elegant and flexible theme with fully responsive design. It is a nicely crafted theme and built with HTML5, CSS3 and well documented PHP code. I’ve built this theme with care and put easy to use but strong configurable options to play with. This clean and minimalistic design with 300+ color skin can be used to build any type of website, such as business, corporate, portfolio, blog, etc. It’s upto you to take Smarty to next level. A plugin for WordPress to navigate to specific areas of admin panel and frontend with keyboard shortcut. 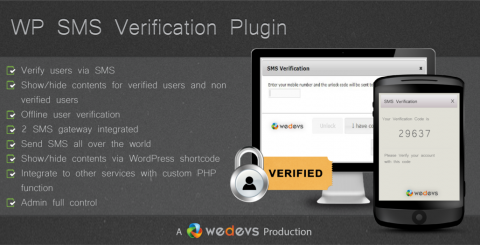 Verify your users through SMS while registering in your site or when making a comment. Or display restricted contents only for verified users via SMS. Advanced Search Widget is a dynamic search form builder plugin for WordPress. Your can control how your search page will work and you can set your own logic to find posts based on custom fields and custom taxonomy. Send email to your post commenter’s with 2 clicks.. If you want to send email to users who commented on a certain post, you can do that easily. Also you can select all the commenter’s from your site to send email. A sample plugin that uses the Settings API PHP class to build WordPress themes and plugins option panel. Creating plugin/theme options panel in WordPress is pretty fun now with this single PHP Class. One of my pet projects. There are quite a few sites for Bangla song lyrics which are Unicode, so I built this one. Perfect use of taxonomy for singers, composers and various components. YouTube video is also included with each song lyric. And it runs on user submitted contents. 2Checkout payment gateway integration plugin for the classified Ads theme – Classipress. 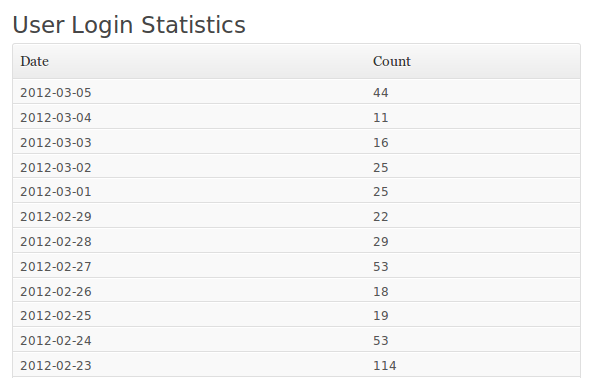 A tiny plugin to log your site users login frequency. Plimus payment gateway integration for classified Ads the – Classipress. A project on a lazy time. Online compiler using IDE One API. 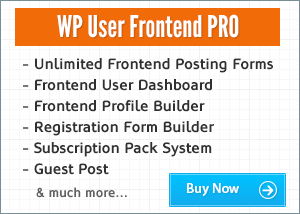 This WordPress plugin gives ability to the user to create new post, edit post, edit profile from site frontend. So users doesn’t need to enter the admin panel. Everything they need to do can be done from the frontend. A PHP class to convert English/Gregorian date to equivalent Bangla date.